Caravan for sale in Hampshire - Hoburne Naish is the best Park to own on. Own a holiday home on the Hampshire Coast! 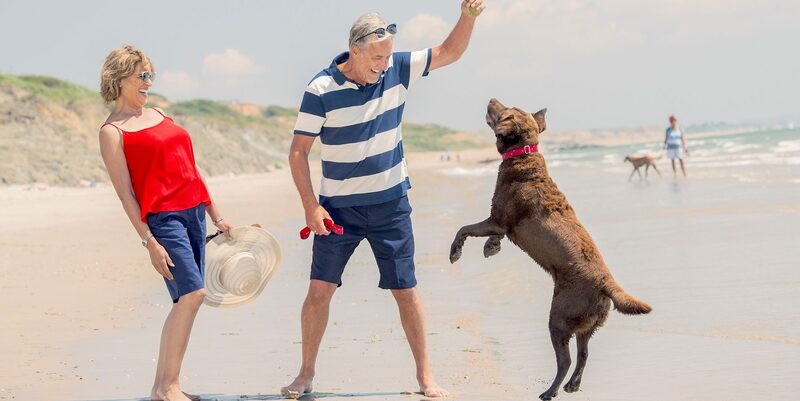 The Hampshire coastline with sandy beaches and reliable weather is an excellent place to start your search for a Caravan for sale in Hampshire. Hoburne Naish is situated between Barton-on-sea and Christchurch on the cliff tops overlooking a private sandy beach and with views to the Needles on the Isle-of-Wight. The New Forest National Park is just a few miles to the north, where you can see the New Forest ponies and if you are an enthusiastic forager, the forest is alive with wild mushrooms in the autumn. Once you’ve seen the facilities at Hoburne Naish you’ll realise that your search for a caravan for sale in Hampshire is over. 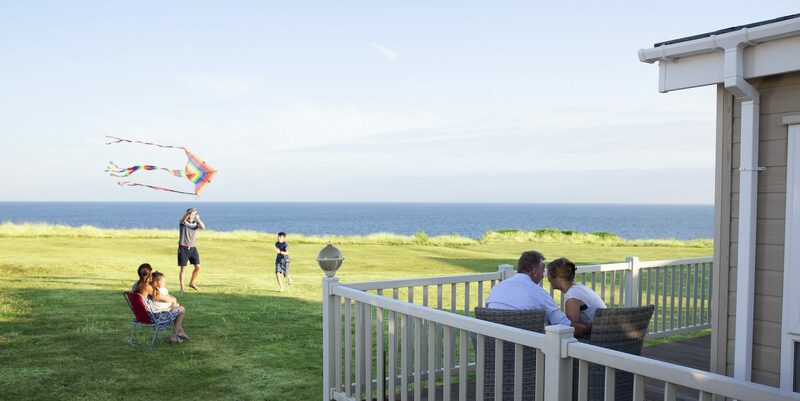 Perched on the cliffs near Highcliffe, Hoburne Naish has an outstanding array of facilities to keep the whole family occupied from dawn ‘til dusk. A private sandy beach is at the bottom of the cliff, with direct access from the park, but if you prefer your swimming to be in a pool rather than open water, check out the heated indoor pool which includes a splash pool for the little ones or the heated outdoor pool. There’s a fitness suite with steam room and sauna, adventure golf and a soft play area as well as Cafe h for snacks and drinks, or Brasserie 1912 for when you want a night out. After dinner why not check out the in-house entertainment from bingo and game shows, to visiting cabaret acts then have a nightcap in one of the three bars. Hoburne Naish has an impressive selection of both preloved and new caravans for sale. With ownership in this prime location, you can make your dream a reality. With two bedrooms and able to sleep between 4 and 6 people these are great for family holidays and long weekends by the beach or exploring what Hampshire has to offer. In addition to its wide range of static caravans, Hoburne Naish also has a number of fully furnished lodges available. The View, named after the spectacular view of The Needles on the Isle-of-Wight, is exceptional. With 2 bedrooms that sleeps up to four people, a high-end kitchen and vaulted ceilings throughout. It is a luxurious family lodge that would be a pleasure to visit time and time again. As an added bonus, this lodge includes a Bose sound system, two TV’s, Bosch integrated appliances, Rattan patio furniture and a telescope and tripod to make the most of the view. How could you not choose Hoburne Naish when you’re looking for a caravan for sale in Hampshire? 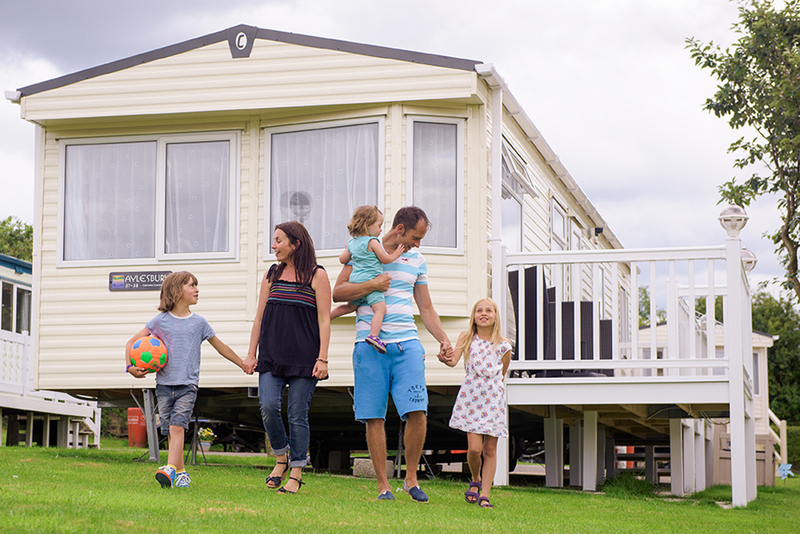 Your static caravan or lodge doesn’t need to be just for the annual holiday. The south coast enjoys fine weather all year round. You can jump in the car and revel in an unexpected long weekend when the mood takes you.